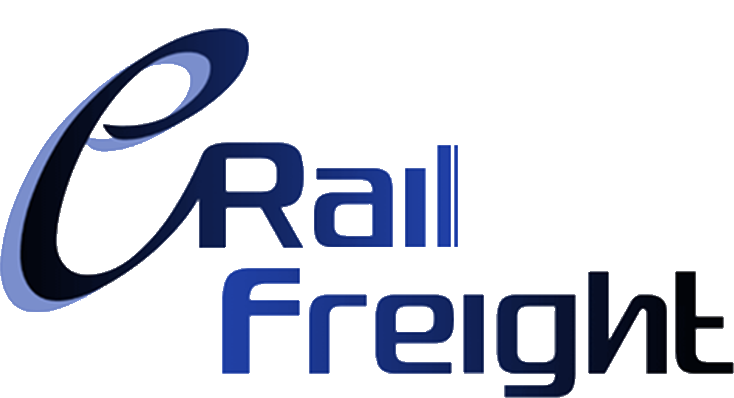 The system built on the pre-existing Orfeus system operated by Raildata. The legal ownership of the project and the results (technical specifications and IT message) belong to UIC and its members. The work done will be in free access and disseminated as far as possible to become a real standard. The project team delivered in March 2009 a complete version of the technical specifications and at the same time RAILDATA created an Electronic Consignment Note (ECN) message. As of 2015 DB Schenker Rail Deutschland, Fret SNCF, Trenitalia, ČD Cargo and DB Schenker Rail Nederland use the paperless transport using the Electronic consignment note for all conventional transports. More information on the ECN in Orfeus here.